A lot of us keep trying hard to lose weight fast, but it becomes a little difficult to push ourselves time and again. 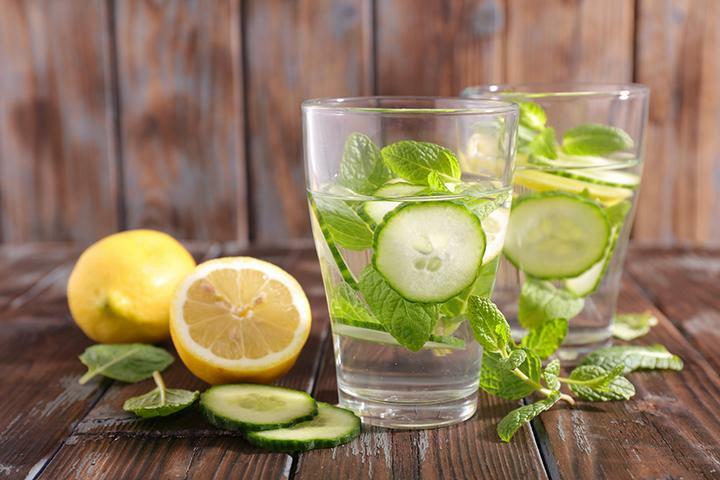 To lose weight fast, try lemon and ginger detox drink, cucumber and mint as it will also improve the digestive system. Apart from excercising, one should also focus on the correct diet which includes detox liquids. A healthy diet is necessary for weight loss, it is essential you include detox drinks to make it more effective. 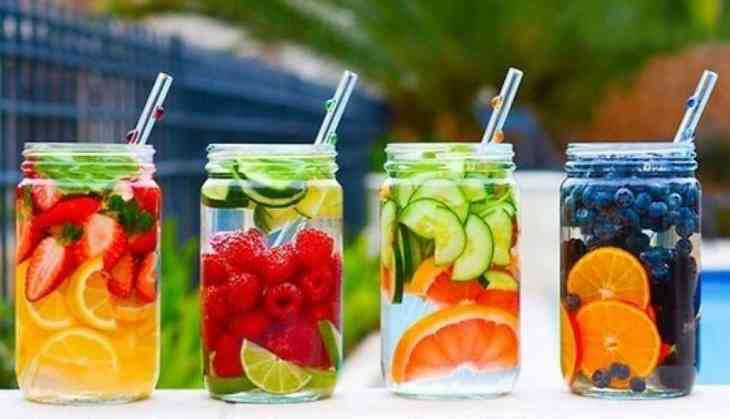 Detox drinks are excellent for digestion, and if your digestion is good, then the weight loss will be much more easier. Detox drinks help in flushing out toxins from the body and boost the body’s metabolism. The most common and easy drink is lemon and ginger drink. Squeeze half a lemon in a glass of lukewarm water and add an inch of grated ginger. Drink this every morning and check your weight after 1-2 months. 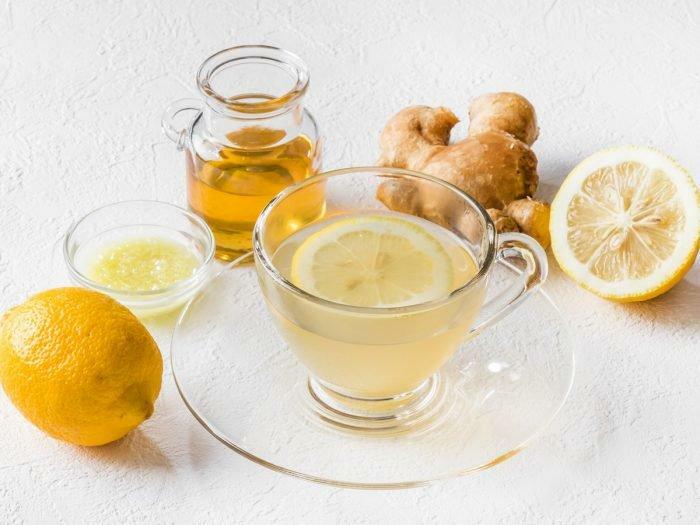 According to a Delhi-based doctor “Ginger contains gingerol which is known to prevent stomach problems and aid digestion. Lemons are not only rich in Vitamin C but also antioxidants which fight the production of free radicals in the body. When combined with an effective exercise regimen, this can work wonders." 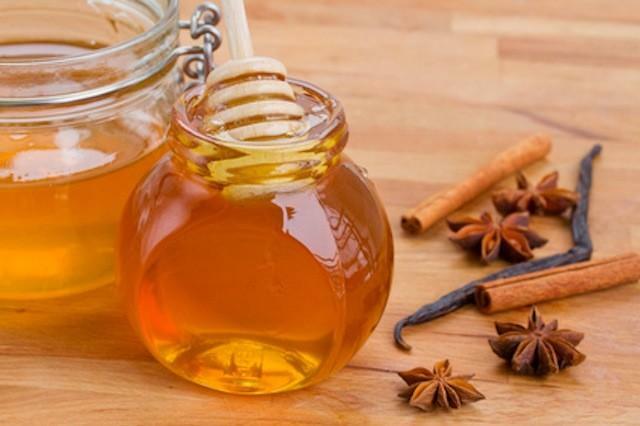 “This is made by mixing a spoonful of honey and half a tablespoon of cinnamon in a glass of warm water. A dash of fresh lime can help in the fat burning process. Cinnamon is known to curb cravings while honey aids metabolism,” says a Delhi-based nutritionist. This particular drink will taste good too. The combination of Cucumber and mint is good for digeston. Take a large pitcher and add a few cucumber slices along with fresh mint leaves. Let it infuse for some time and keep drinking from it the entire day. 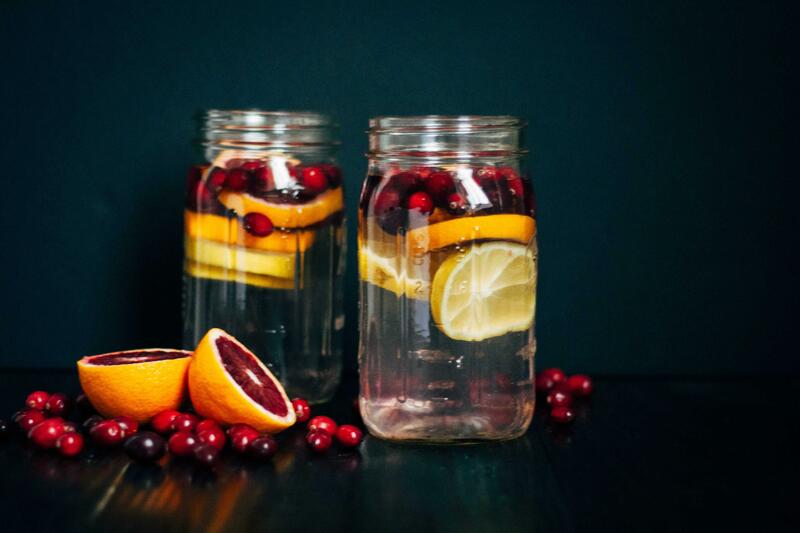 Cranberry juice is the best natural diuretic and can help in flushing out excess water. It also contains anthocyanin a powerful antioxidant which helps combating certain infections, diseases and helps in managing cholesterol levels.